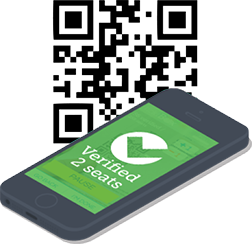 Unlike other movie websites, we verify users that have actually attended a screening or event by scanning their tickets at the event before collecting their feedback and experience. This verification process provides people with real and honest insights on movies and entertainment related events. Helping you and your friends make informed decisions about upcoming movies and events. How Can I write a Verified Movie Rating? Participating in Gofobo's Verified Movie Ratings is easy. Once you are a member, attend one of our many screenings via local promotions. After each screening, once your screening passes have been scanned by an authorized representative, an email will be sent to you after the screening/event. 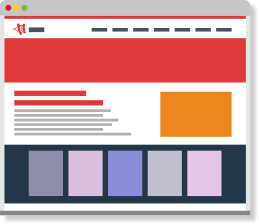 Please make sure to fill out the form and publish your feedback on gofobo.com. Be sure to also share with your friends. The following screenings or events is currently in the process of verifying movie ratings. Meaning, the screening or event has either not been completed or attendees have not been verified yet for authenticity. Once they have been verified and approved on our end, the movie ratings will be posted. Thank you for your patience. What is a Verified Movie Rating? 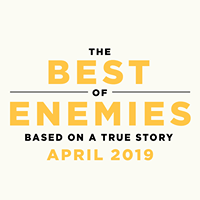 Based on a true story, THE BEST OF ENEMIES centers on the unlikely relationship between Ann Atwater (Henson), an outspoken civil rights activist, and C.P. Ellis (Rockwell), a local Ku Klux Klan leader who reluctantly co-chaired a community summit, battling over the desegregation of schools in Durham, North Carolina during the racially-charged summer of 1971. The incredible events that unfolded would change Durham and the lives of Atwater and Ellis forever. 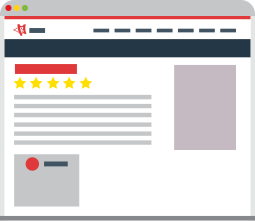 How To Provide a Rating? This is a powerful movie relevant more today than ever before. a reminder of how we need to see things from other people's perspective. We need to have empathy for others. 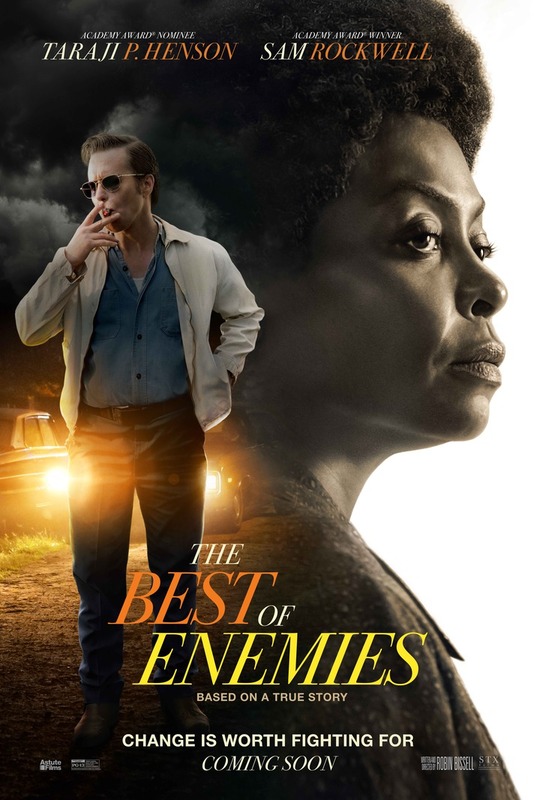 Taraji p Henson and Sam Rockwell are oscar-worthy in their performances. The movie was great. The actors did a good job putting us in the mind frame of the time. What a hidden gem of a movie. I go in thinking I know the story but was drawn into the story as it was laid out. A story well told from a period that seems so long ago. It’s not so long ago and we would do good to take some lessons learned from the past. This was a great film. I think they did a great job of telling the story and sharing both sides. Great true story well told.